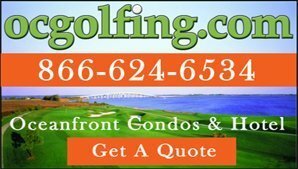 Ocean City Golf Getaway has announced the release of their 2019 Golf Discount Card the“Golf Green Card”. 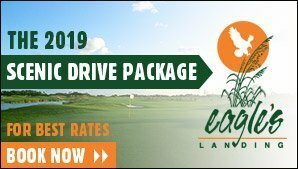 The nineteenth release of this discount card will again feature unlimited use and special pricing at our local championship courses. This card offers tremendous savings and is now available for a reduced price of $95.00 (plus a $5.00 postage fee for certified mail). 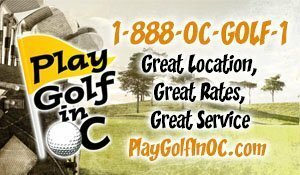 You may purchase this card by calling our office at(800)4-OC-GOLF, or online at our website at www.OceanCityGolf.com. You may also send a check to: Ocean City Golf Getaway, 9748 Stephen Decatur Hwy, Unit 105, Ocean City, MD 21842. Don’t get left behind, quantities are limited and available on a first come first serve basis. 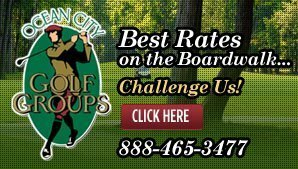 All Golf Green Card pricing includes cart, is available Monday – Thursday and must be used after 12:00 Noon.